The Bad Batch was written and directed by Ana Lily Amirpour, coming of her breakout critic hit A Girl Walks Home Alone at Night. The story is centered around a girl’s journey in a dystopian future set in a cannibalistic community. While this movie is more accessible to the public, it being in English and set in a dystopian Texas wasteland, I still couldn’t fully connect with the world presented. On paper, the cast is solid, having Jason Momoa, Keanu Reeves, Diego Luna, Jim Carrey, Giovanni Ribisi and newcomer Suki Waterhouse, but they aren’t used to their full potential. 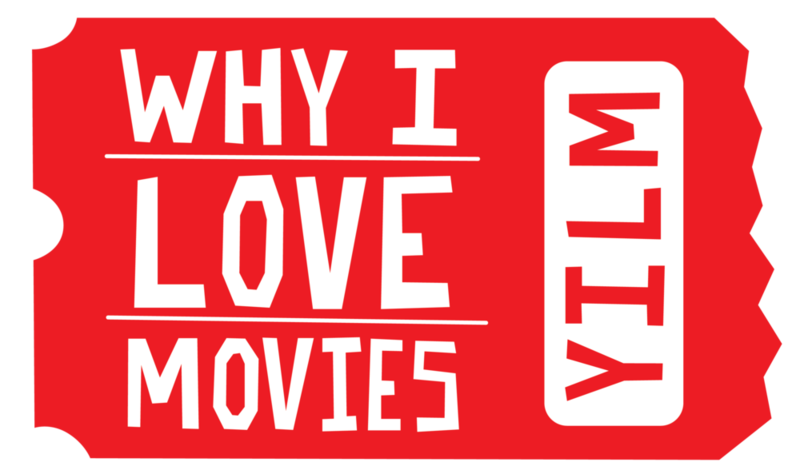 I don’t want to be completely negative on this movie, because one of the main reasons I started this site was to show my love for this art form. So, let’s create a balance in this review for my own moral sake. The first half will be the positive I found in this movie and the second half will be the negatives. Lyle Vincent was the cinematographer for this movie, and he earned every single cent he got. For all the faults in the story, I always found an image or a moment in where I was mesmerized by what I was watching. He also worked with Amirpour in her other feature and they have clearly created a good working relationship where he can put to screen what she has in her head. One of my favorite visual moments comes from our protagonist tripping on acid and the sky above her is changing and her hair is flowing in the wind. That image felt unique and familiar at the same time. Ana Lily Amirpour truly impresses me because of her unique voice. Both of her films can’t be called 100% original, since they pull from many of the films that came before it, but they still feel original. Her story lines aren’t easily explained, and you almost must say, “You just need to see it to understand”. I will never fully critique someone for trying to go outside of what the Hollywood machine is producing nowadays and I hope she continues to craft her voice and to a point where every single element works. The Bad Batch suffers a lot from an incoherent story line and unclear character motivations. I have watched and loved movies that have incoherent storylines in the past. But I just felt that I was constantly pulled out of the movie questioning why would this happen at all in the rules of the world of the movie. We are introduced to our main character and we see a certain set of events that allow the audience to connect and root for her. Once the movie progresses, however, she betrays her initial motivation of “revenge” and chooses a different path that I felt was completely unearned and unjustified. They wasted their cast. Like I said in the opening paragraph, on paper they have a solid cast, but they don’t really do anything worth their name. Diego Luna screen time is probably around 5 minutes and he doesn’t say a word. Giovanni Ribisi and Jim Carrey had potential as characters that pushed the story forward but ultimately, they are just portrayed as “weird” characters. Lastly Keanu Reeves felt so out of place in this movie. At first, I thought he was doing a Elvis impression but it really wasn’t the case. His lines are supposed to motivate our character, but they never landed and they could’ve been delivered better with a different type of actor. Jason Momoa, a Hawaiian born movie star, was casted to play Miami Man. He is of Cuban descent in this movie and it almost ruined the entire experience for me. Momoa is a fine enough actor; I have never been blown away by him but at the same time I have never said he was the problem in the movie. But if there is something I truly hate it’s an actor that doesn’t know how to speak Spanish being cast as a character that his main language is Spanish. His “Cuban Accent” came and went and even during his best moments it never felt 100% accurate. I’m not trying to be mean, but during his first line of dialogue I thought he was speaking in a new dystopian language but as the movie progressed I quickly realize he was doing an accent. My ears hurt every time he tried to speak in Spanish. It’s not his fault, the casting director should’ve looked for a Spanish speaking Momoa-type but they decided to put Momoa in that position and he, well… did his best. The Bad Batch was a great experiment that I ultimately respect for the effort, but it just wasn’t a good movie. I enjoyed newcomer Suki and I continue to look forward to director Amirpour’s next project despite her two first projects being a little underwhelming. Despite all the negatives, I’m still able to take away positives and enjoyable experiences and that's why I love movies. The Bad Batch had a release date of June 23rd. Rent it. It’s not as bad as the title suggests.